A soft, pale lemon colour, this exquisite sparkling wine has lively, persistent bead and gentle, creamy mousse. It has attractive, zesty lemon and citrus flavours complemented by ripe melon and white peach flavours. The palate has a long acid line and soft, aged almond kernel and breadcrust characters to add fullness. 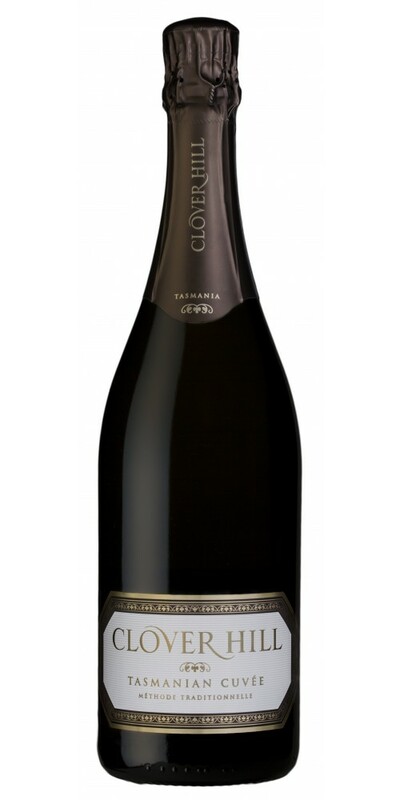 An elegant sparkling wine displaying the hallmarks of Tasmanian sparkling: ripe fruit flavours and fresh, crisp acid. Notes provided by Clover Hill.